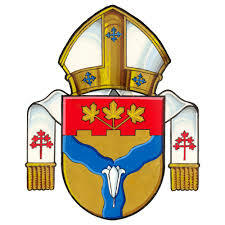 In the Catholic Churches of the South Interlake: St. Joseph's (Stony Mountain), St. John Vianney (Teulon) and Christ the King (Stonewall), we seek to provide spiritual guidance and support to our community. Jesus' Gospel message of hope, healing, love and compassion is spread daily through our services and involvement with the local community. We welcome everybody to join us to encounter Christ in Word, Sacrament and Community.